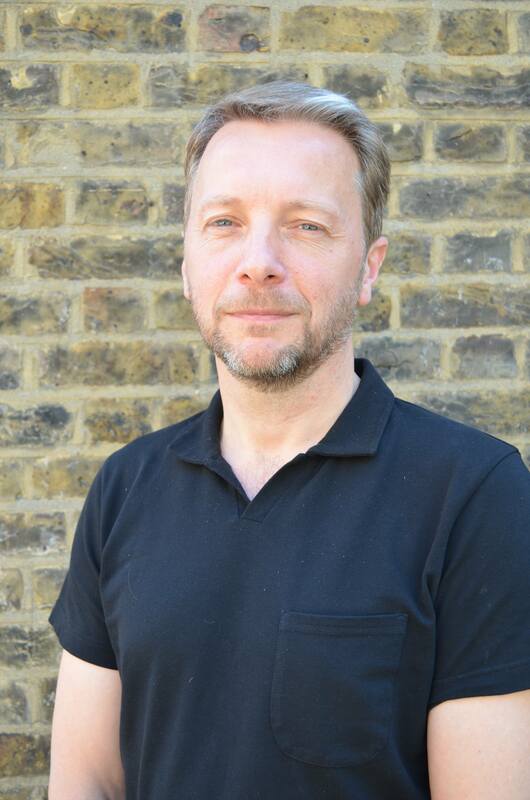 Simon Tucker joined Cottrell and Vermeulen Architecture in 1994 after completing his RIBA Part I, Part II and Part III at the University of Cambridge, becoming a director in 2003. The practice has focussed upon work in the education and community sectors and is currently one of only six architectural practices selected to work on the DfES Schools for the Future project. It has received multiple awards since it was established and most recently received the BD Education Architect of the Year 2016 and the prestigious BD Architect of the Year Gold Award 2016. Alongside Richard and Brian, Simon oversees the design direction of projects and he has delivered a number of award winning projects for Cottrell and Vermeulen as project architect and project director. These include Sacred Heart School, Churchill College, Brentwood School, and Clare College, Cambridge. Simon is currently overseeing new postgraduate housing for Churchill College, Cambridge, a new Preparatory School for Brentwood School, a Sixth Form and Dining Hall for Streatham and Clapham School and a refurbishment of the City of London Girls School in the Barbican Estate. As a director, he is responsible for the overall running of the practice including resourcing, financial management and design direction. Simon has successfully combined the practice of architecture with teaching as studio master at the Department of Architecture, University of Cambridge. He has continued to be involved in teaching with Cottrell and Vermeulen’s studio at London Metropolitan University and has also been a visiting critic to a number of architectural schools.